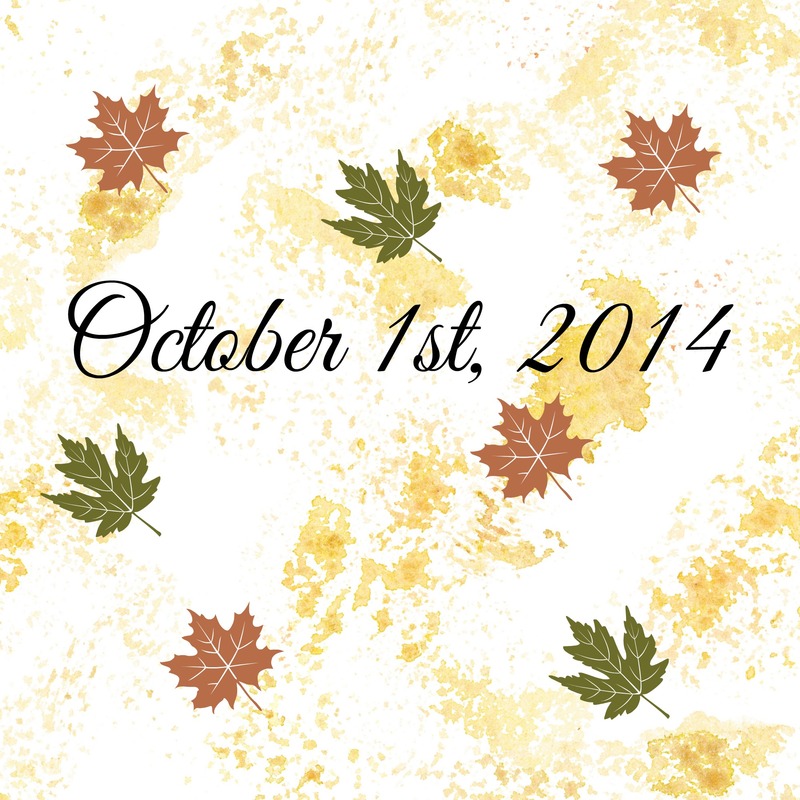 Home » Latinasunited » October 1st, 2014! October is my favorite month…WHY? because it’s me and Jenny’s birthday!!!! but not only that, is a month that I really enjoy cause….